This what we have all been waiting for. 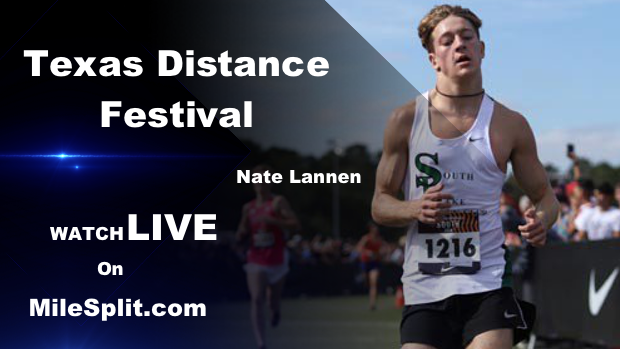 The entries and heat sheets for the 2019 Texas Distance Festival. The updated meet schedule is also attached. Find out all you need to know about the TDF!